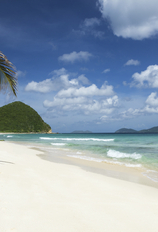 Bury your head in the summer sand if you want, but the truth is, it’s time to start thinking about holiday airfare. 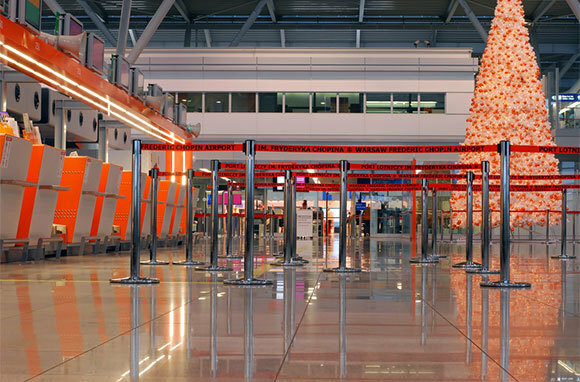 We’ve rounded up 10 tips perfect for anyone who plans to fly during or around Thanksgiving, Christmas, or New Year’s and doesn’t want to pay more than necessary. 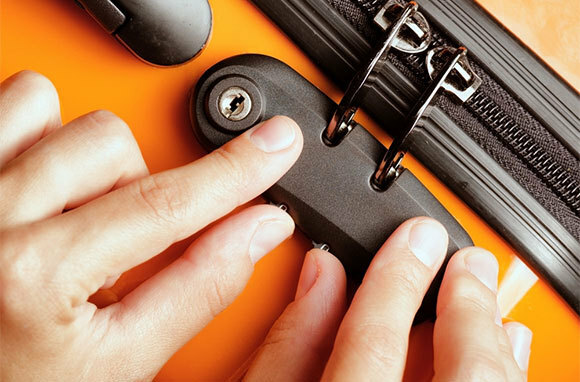 From the best flight options to advice on when to book, these key basics will save you time and money so you can get back to squeezing every last drop out of summer. Taking to the skies during the holidays can be an expensive, exhausting hassle. So before you book your flight, make sure you don't have a better option. If you're only going a few hundred miles and are in an area that is well served by rail, the train might be a good alternative. Most people who can afford to fly avoid the bus at all costs, but for holiday travel, it might be worth considering for its central pickup and drop-off and low-key departure process. If your destination is within driving distance, do the math (either based on local gas prices or using the IRS standard mileage rate of 56.5 cents per mile) to see if driving offers substantially better value than flying. Outsource your holiday-airfare benchmarking by signing up for alerts that deliver the best current flight deals to your inbox. Customize your route and dates and you'll be able to keep tabs on price drops and quickly find out when prices are on the rise. 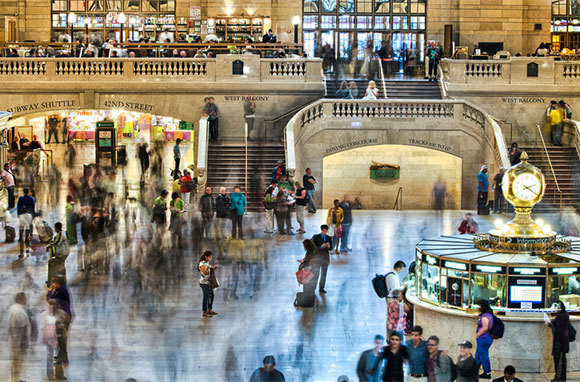 Earlier this year, we rounded up the biggest and best sites with fare alerts. Among them are sites like Kayak and FareCompare that offer notifications for specific city combinations and dates. 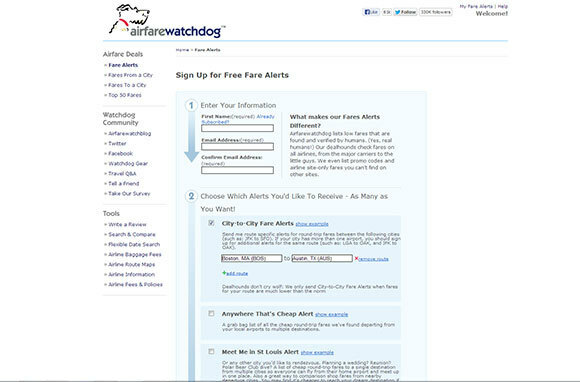 Another fare-alert option that can be particularly handy over the holidays—especially for families or groups looking to meet up somewhere fun—is the Meet Me in St. Louis Alert from our sister site Airfarewatchdog. 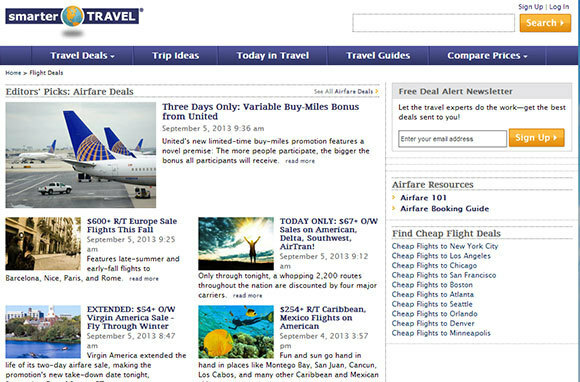 The alert rounds up the cheapest round-trip airfares to a single destination from multiple cities. 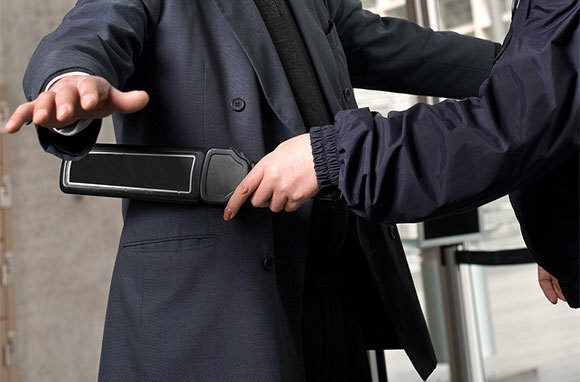 If you're flying over the holidays, chances are you're packing a bit heavier than usual. Additional cargo like gifts (unwrapped, of course), cold-weather gear, and celebratory food can mean checked and oversized baggage—and on most airlines, that means extra fees. 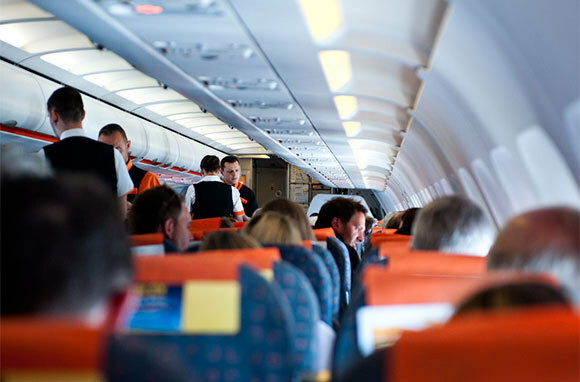 In addition, depending on your airline, there are a myriad of other fee possibilities, including seat-selection fees and fees for booking over the phone. When you're comparing fares, be sure to include both the fees you'll pay at the time of booking and food and entertainment charges you'll likely rack up in transit. 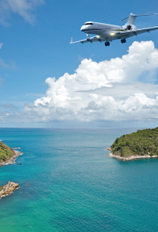 When you get the full picture, you may discover that the airline with the lowest base fare isn't actually the cheapest. Around the holidays, fares can vary by hundreds of dollars depending on the days you fly. 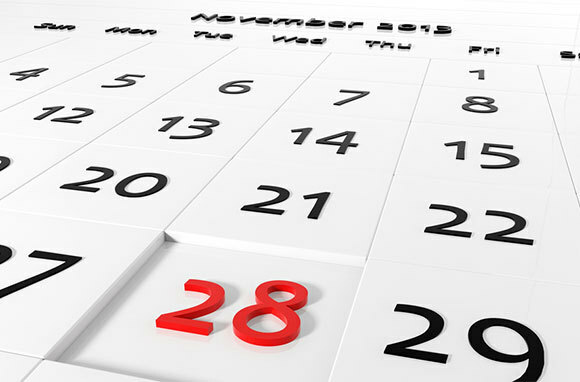 If you have a bit of flexibility, compare dates to find the best combinations for your particular route. Airlines and airfare booking sites haven't yet released their best/worst holiday-travel dates yet, but a good rule of thumb is that it's usually better to fly more than a week before the holiday or to wait until the day of the holiday to fly. Even if you don't have that much flexibility, it's still worth checking the prices on the days before and after your preferred date to see if there are better deals. 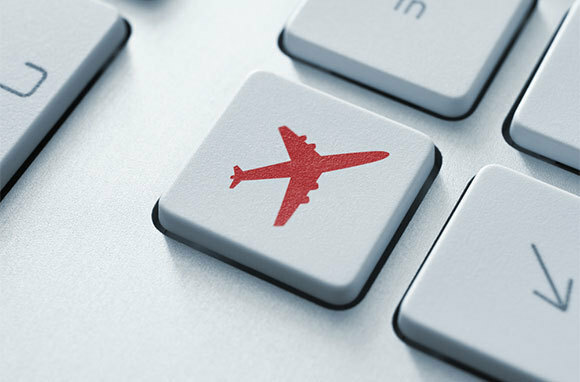 Almost every year, the advice is the same: Book holiday airfares early. Airfare stat-tracking sites haven't yet released their 2013 airfare-price predictions for November and December, but given that recent holiday-travel traffic has been up, it seems likely that Thanksgiving, Christmas, and New Year's travel will follow the same pattern. And that means flights will book up quickly and airlines will likely respond to the reduced supply by hiking prices on remaining seats. The combination of winter weather and heavy holiday air traffic often leads to delays and cancellations. One easy way to reduce the chances that your plans will be waylaid is to book direct (with no connecting flights) and nonstop (with no stops in other cities to drop off and pick up passengers). Booking the most direct flight possible also cuts down on time spent waiting on the runway. If there's no direct service and you need to choose an airport to connect through, check delay and cancellation data from the Bureau of Transportation Statistics, and also consider trying to avoid airports that tend to be hardest hit by winter weather. 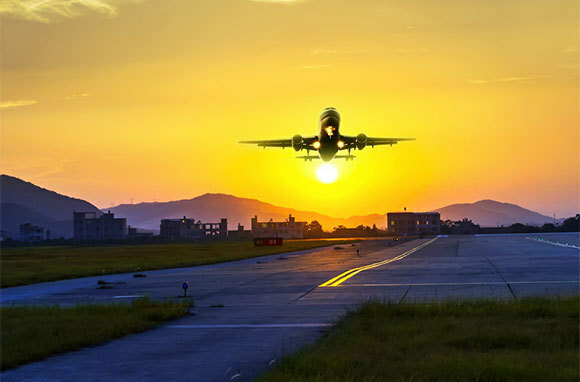 Since air traffic drops off significantly late at night, early morning offers most airlines and airports a clean slate from which to launch a new day of on-time departures. And while these best intentions often don't make it to lunchtime, booking an early-morning flight can mean avoiding the worst delays of the day. Keep in mind that this is a general rule, and it has its exceptions. For instance, Brett Synder, The Cranky Flier, notes that at San Francisco International, morning fog (which often burns off by early afternoon) tends to delay early flights. And airports with runway construction are more prone to delays at all times of day. If you live in a major metropolitan area, you probably have more than one airport to choose from. When you're comparing fares, be sure to include flights from alternate airports on the departing and arriving ends of your journey. Sometimes a magical combination of airports will get you the lowest fare, and you can often find a greater variety of departure times by searching multiple airports. Plus, it's entirely possible that you'll have a better overall experience by flying from a smaller airport, since it can offer easier (and possibly cheaper) parking and smaller crowds. Holiday-airfare sales are few and far between, especially in years when the airlines figure that passenger demand is healthy. But if you do have a lot of flexibility and can fly outside of peak holiday-travel dates (which this year start around December 19 and end sometime in the first week of January), you can probably take advantage of general winter-airfare sales from airlines. For instance, at press time, Virgin America is running a winter sale (with holiday blackout dates). Occasionally, an airline will launch a sale that includes peak holiday-travel dates, but if you're looking for a discounted fare, you'll likely have to make it a longer trip. If you have elite status in any airline program, favor that airline when comparing holiday-flight options. Your membership might get you sanity-saving perks such as shorter security lines, priority boarding, and special numbers to call if your flight is delayed or canceled. 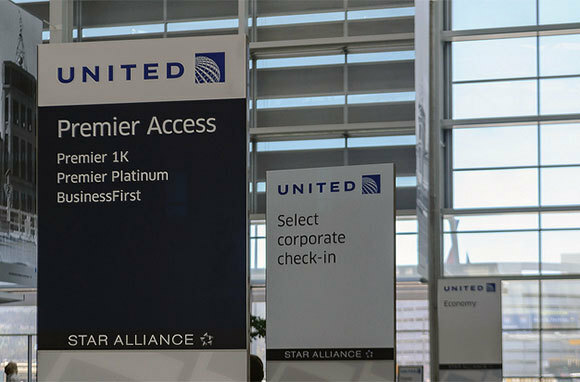 Even if you don't have elite status, frequent-flyer programs often come with options such as personalized apps with mobile boarding passes and gate-change information, which can simplify a holiday flight.